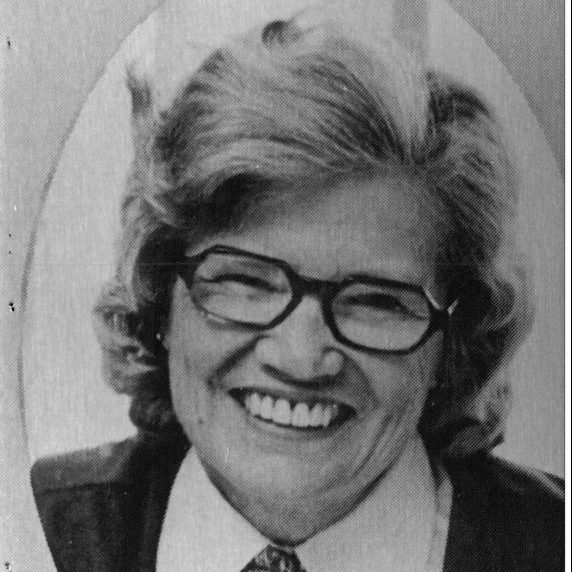 Barbara Landstreet Frye, As the Capitol Bureau Chief for United Press International from 1944 to 1982, reported on Florida politics under 11 different governors. A model for young journalists, she was known for accuracy and fairness and is credited with changing the direction of Florida government through her carefully researched writing. She was born in Lancaster, Pennsylvania and earned a degree in journalism from the University of Georgia in 1943. Married and the mother of two, she died at 60 after a long struggle with cancer. Barbara Frye was known as ‘the dean of Tallahassee correspondents.’ She turned down other job offers because of her love of Florida.